Best Puffer Fish Under $60! 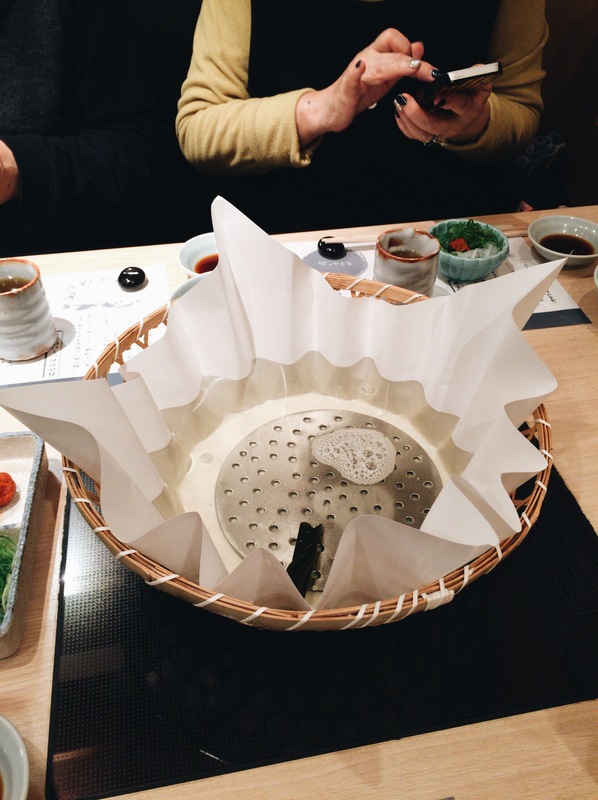 Fugu or puffer fish is the (in)famous Japanese dish that you might have heard about in Japanese cuisine. 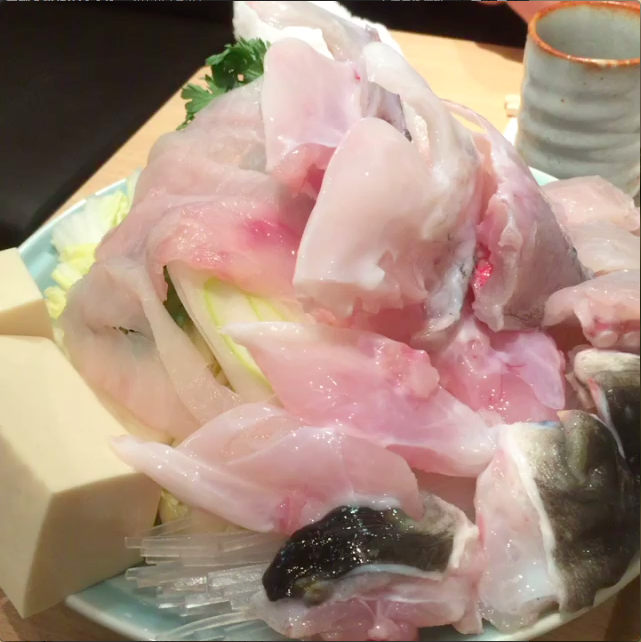 The main thrill of the dish is the fish itself has an extremely deadly poison, so much so that a licensed chef needs to go through rigorous training and get an actual license to handle the fish. 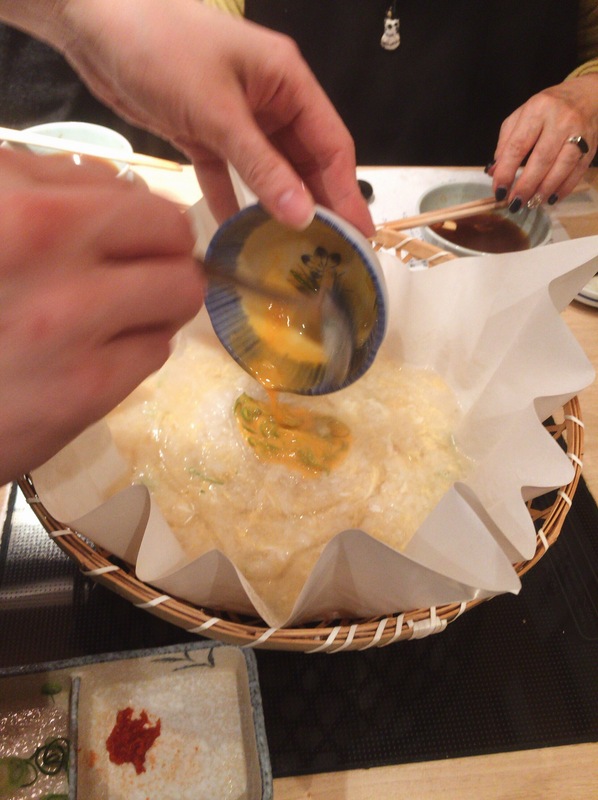 If you are into Japanese cuisine then it’s probably a must try item. 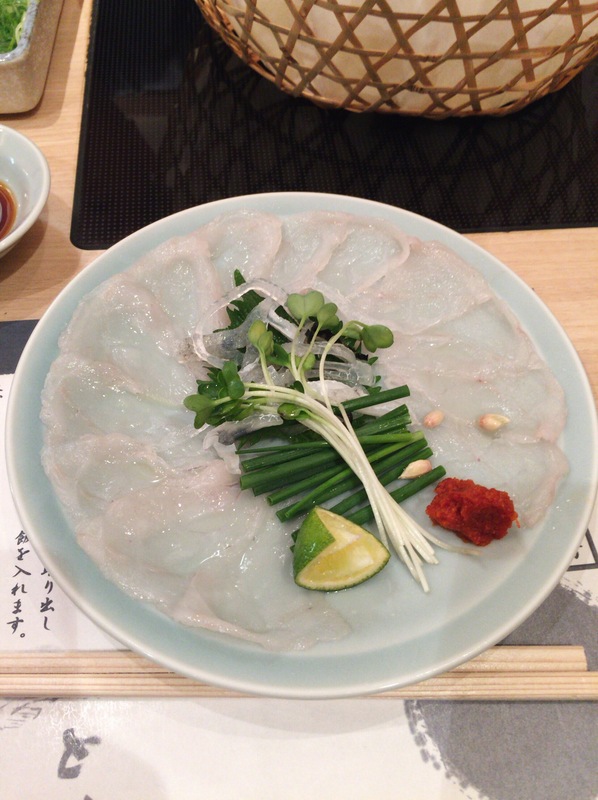 However the thing about Fugu is that its pretty expensive. If you want to get the full experience it’ll cost you at least $100 or more per person. 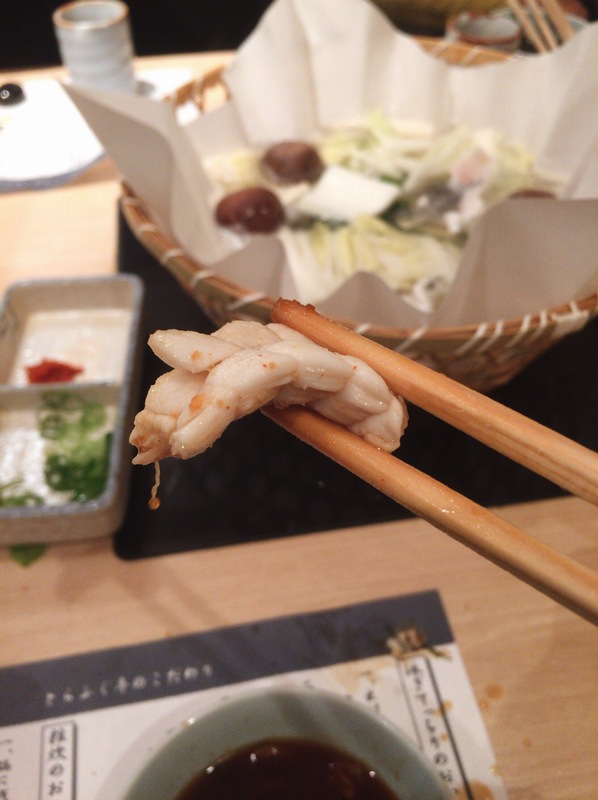 If you are on a budget but just want to get an introduction to what the fuss is all about fugu, then I recommend going to places like Torafugu Tei which I recently went to. 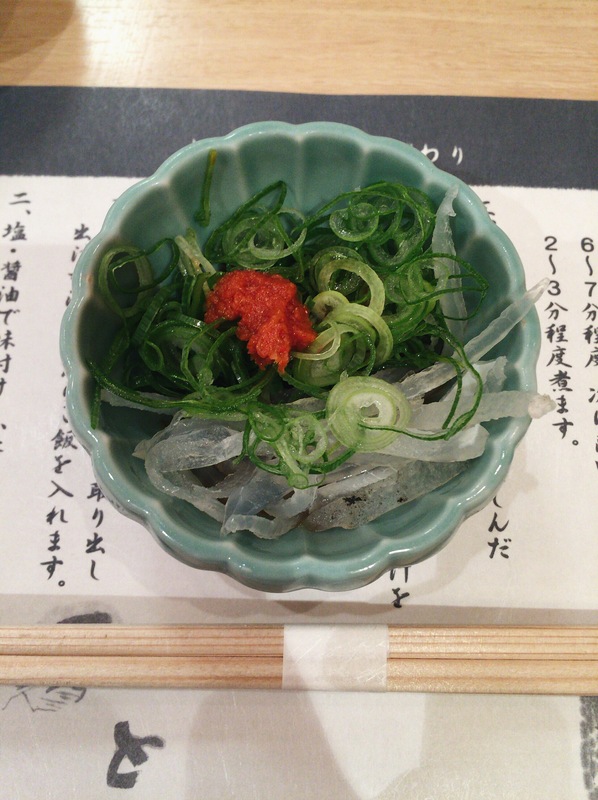 The fugu itself is farmed which might make you not want to go. I felt the same way upon hearing this. But after eating here with my family I highly recommend this place. 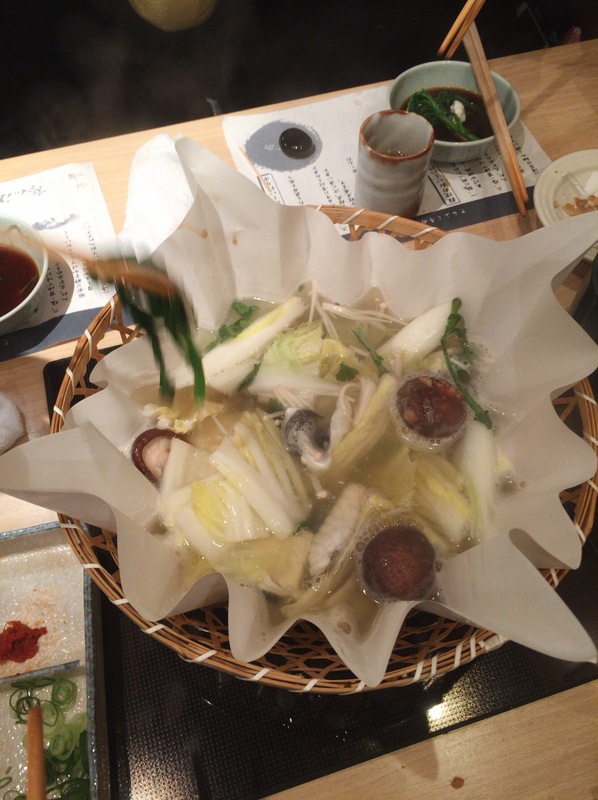 We got a full 6 course meal, with all the interesting Japanese cultural servings we foreigners love, DELICIOUS fugu, and all of this for around $55 per person! 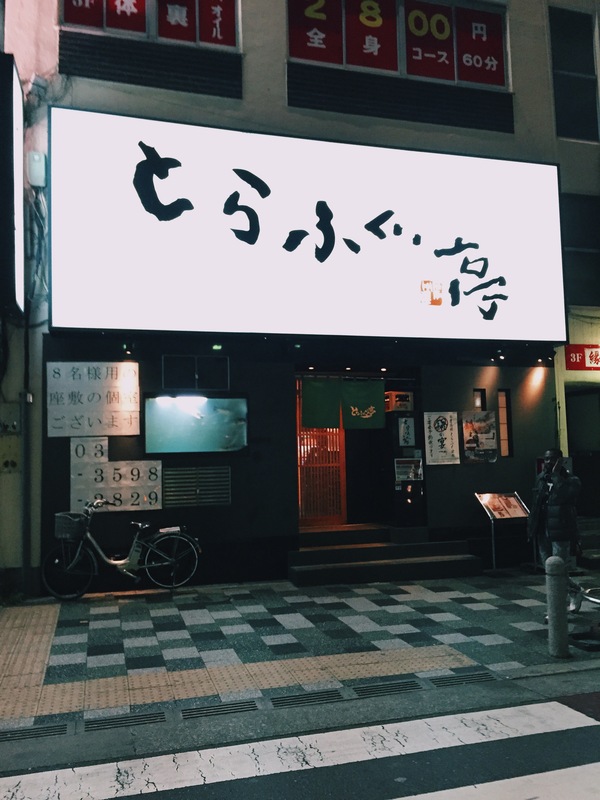 There’s definitely better places to eat fugu, but if you can get a bit of a budget friendly intro before handing over your full wallet. Add some special lime and wrap it with some green onions and some bean sprouts. Really light, tender, and delicious! 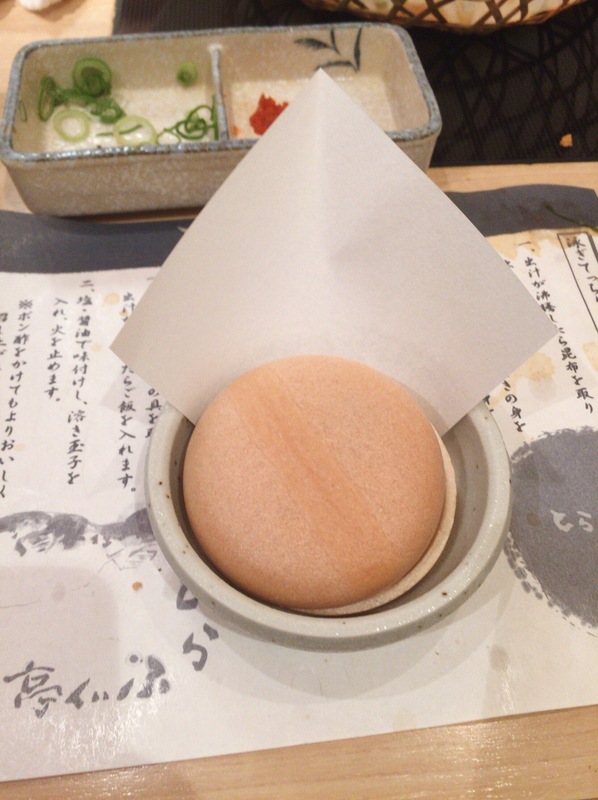 Let me try to describe the texture and taste because it was delicious and unique. For one, it was just alive a couple of minutes ago and we were boiling it and eating it so when you bite into it, it almost “bites back”. Its bouncy and even though its fully cooked it feels like I’m eating an actual live muscle. 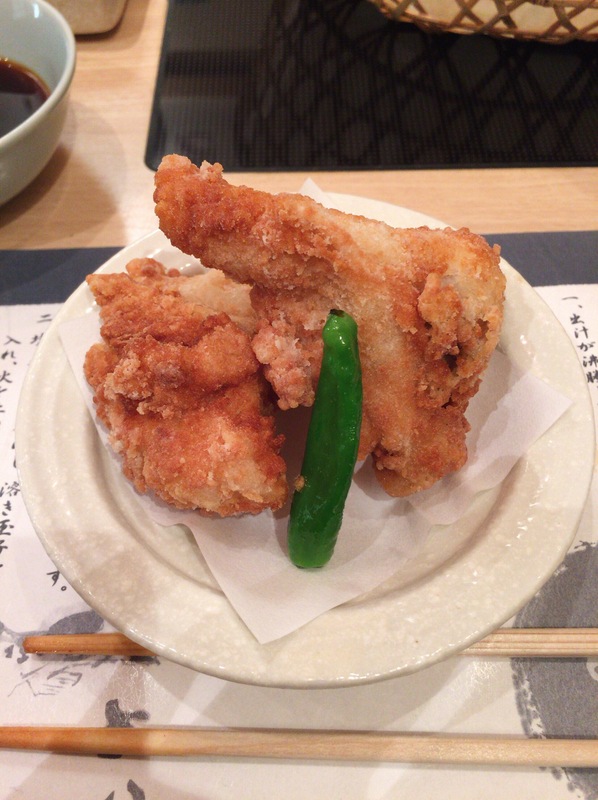 In terms of taste, at first bite, you immediately get this tender oily taste like really tender chicken thigh, but then you get this soft buttery fish taste. Top it off with the citrius sour taste of the ponzu and its magic. And this soft to tender to citrus taste cycle just continues in your mouth as you eat it. I didn’t want this dance in my mouth to ever end O___0!! Definitely understood why Fugu is so unique and popular to some. 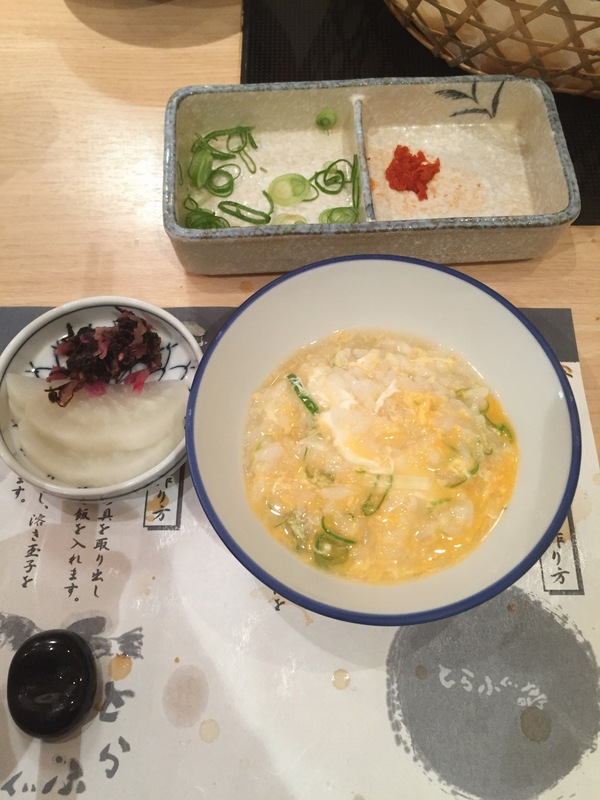 Later on they add some rice and egg and you can finish off the soup as porridge! I forgot what this was called but its like a cookie and in the middle was ice cream. Omguhhhh this looks so good and I enjoyed your commentaries, lol. That hot pot is SO COOL!! !